Google launched "Destinations" so you never have to use any other travel search engine again. 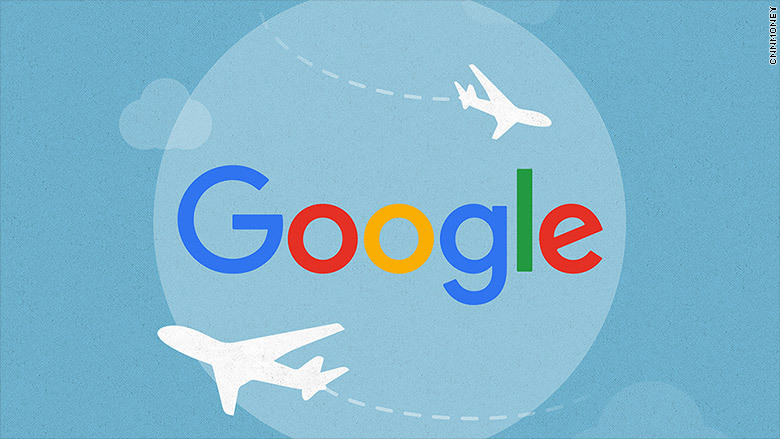 Google launched a new feature called "Destinations on Google" with hopes that you'll never have to use another travel search engine again. Destinations works like this: Type the word "destination" or "vacation" after a continent, country, or state you want to visit into Google on your phone. Google will show you a collage of options that summarize flight and hotel prices. You can change travel dates, look at price trends over time, and tell Google to customize your search results based on your budget, travel group size and travel preferences. Despite being the go-to choice for most Web searches, Google is generally not the service most people think of when they plan a trip. Because even if they have an idea of where they want to visit and when they want to travel, there are more specialized sites for booking flights and hotels. Think Expedia (EXPE), Kayak, and TripAdvisor (TRIP). Google wants to change these habits -- especially for people who do everything on their phones. Google has been slowly trying to synthesize all the data it has on airfare and hotels over the past few years. The company's efforts span back to at least 2011, when Google introduced Google Flights. Last year, Google boosted its hotel search function by letting advertisers place more information into listings and reserve rooms for guests directly from a search result. Google (GOOGL GOOGLE) is making these changes to its mobile service first because most people are primarily using their phones to do everything online, and in the company's latest earnings report, Google cited mobile search as one of the primary reasons for its Google websites sales growth.